Belfast is a city which takes pride in having transgressed its history to become one of the most vibrant and decadent cities in the UK. There is, nestled here on the North East coast of Ireland, a melting pot of sublime cultural maturity covering all the bases for the lover of the city break. It was here in 1912 that Titanic was built and a recently opened dedicated museum takes visitors back to the hopes of those that built her. It is testament to an innate survival instinct that Belfast has transformed from an industrial capital to a major tourist centre which offers a warm welcome to any visitor. It is a prime destination for music lovers, boasting live music of any genre at a range of venues, from stunning theatres to genial bars, every night of the year and certainly with the addition of a thriving arts scene earned its title as European city of culture. Throughout the year a multitude of festivals ranging from food and drink to exploration of the city's past, present and future make Belfast the ideal city break. 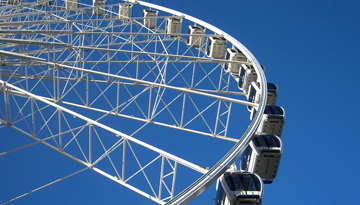 This is a warm and appealing city, urging visitors to lose themselves in its arms. 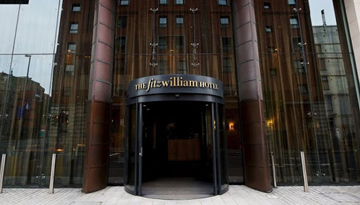 The Fitzwilliam Hotel Belfast provides 5 start stay with easy access to Belfast's main sightseeing. 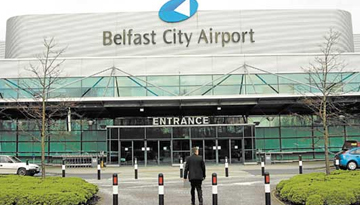 Fly from London Gatwick - Belfast & Stay for 3 nights with 3 star accommodation. Include Room Only.